ULS is a jQuery plugin that allows you to implement a clean Wikimedia Universal Language Selector on your website. // The options are wide (4 columns), medium (2 columns), and narrow (1 column). // If not specified, it will be set automatically. // Callback function to be called when a language link is prepared - for custom decoration. 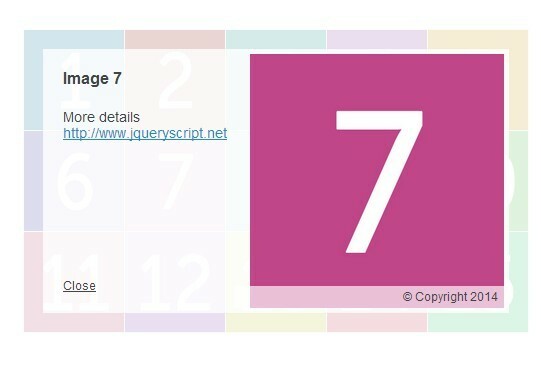 This awesome jQuery plugin is developed by wikimedia. For more Advanced Usages, please check the demo page or visit the official website.